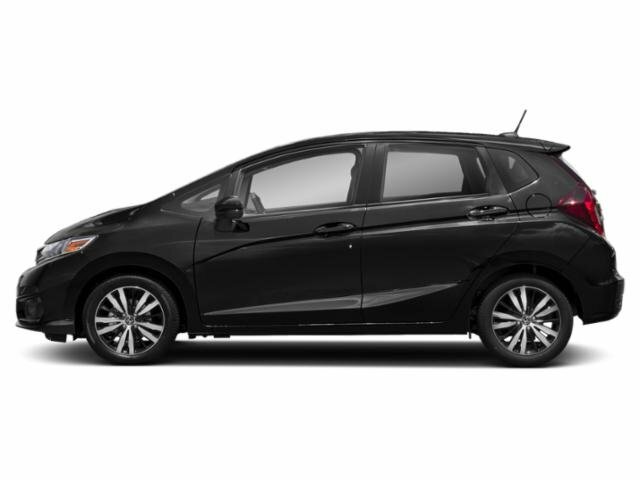 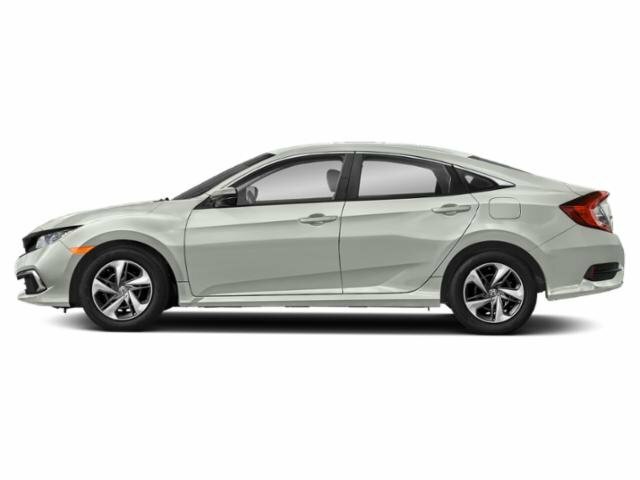 Find your new or used Honda car or SUV today! With our large selection of new and used vehicles, we know that you can find a Honda that fits your personality and your budget. 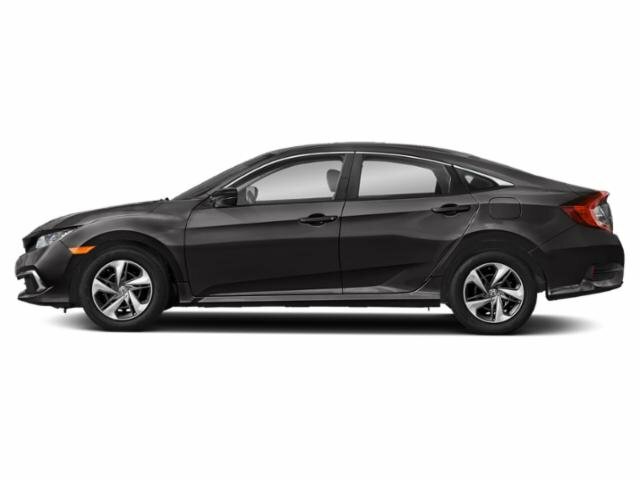 Winter Honda offers drivers with amazing financing programs. 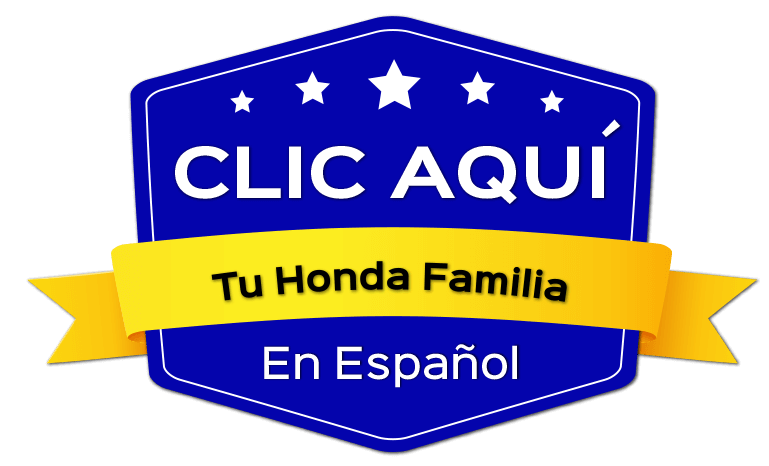 We invite all Brentwood, Oakley and Antioch Honda customers to our dealership. 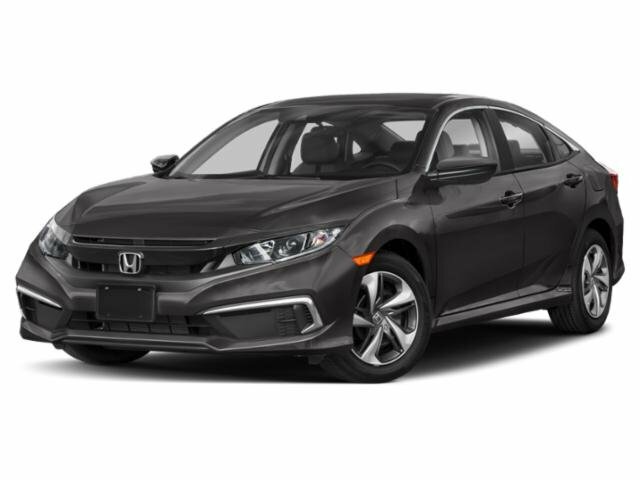 Found 319 vehicles matching your search.